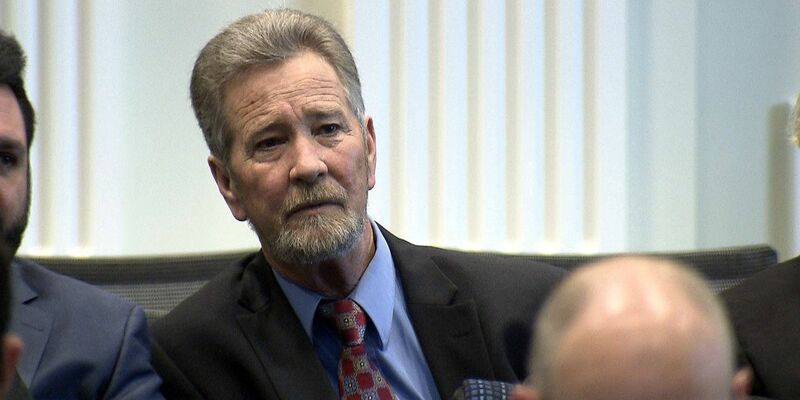 NCGOP Chairman Robin Hayes, who spent a decade in Congress representing a district that stretched from the Charlotte area to Fayetteville, surrendered himself to authorities and made a first appearance at the US Courthouse in Charlotte on Tuesday. 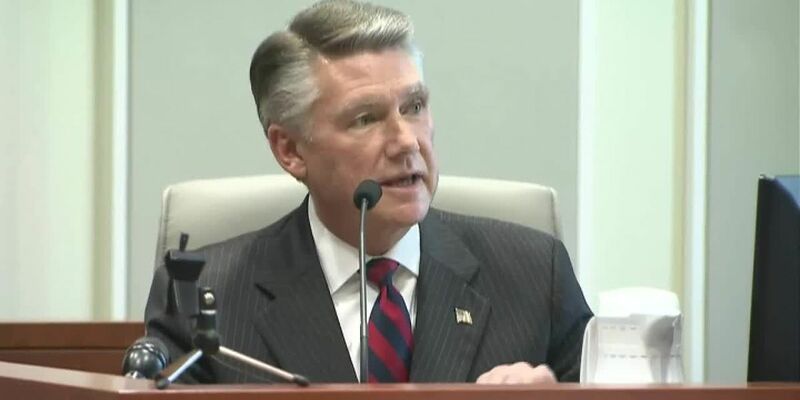 Three search warrants were unsealed Wednesday, giving new details in the ongoing criminal investigation into allegations of election fraud in North Carolina’s 9th Congressional District and other races in Bladen County. 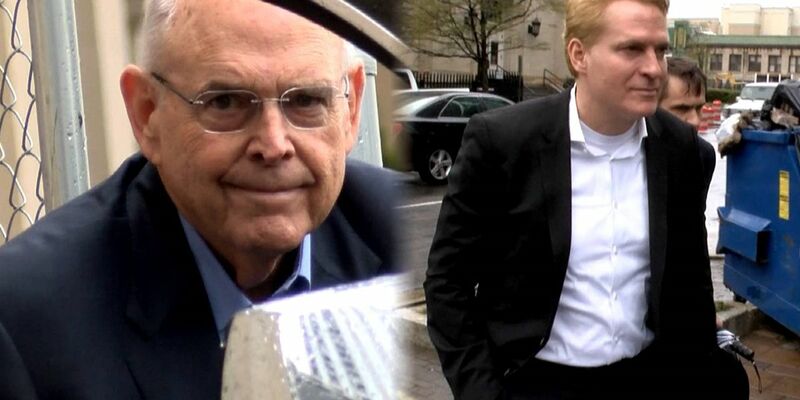 The Department of Justice has issued subpoenas for a federal grand jury investigation into allegations of election fraud in North Carolina’s 9th Congressional District. 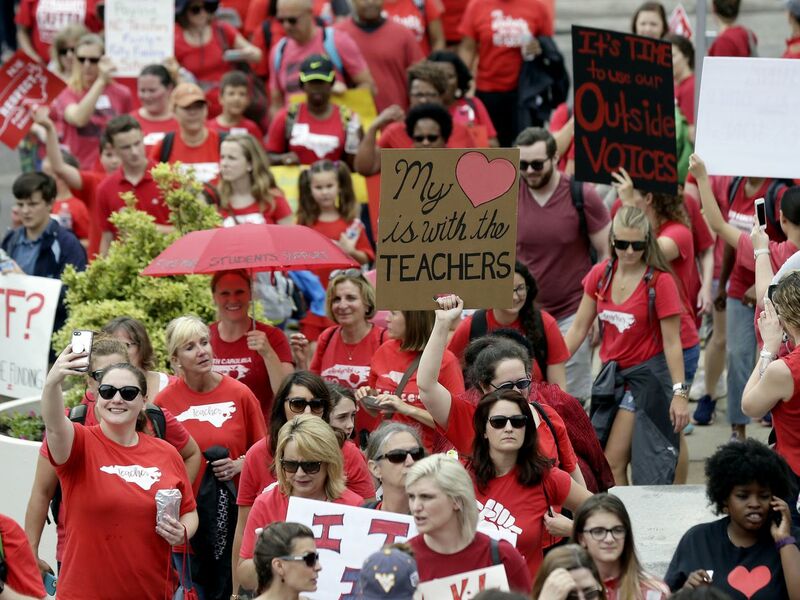 Harris, who was the unofficial winner of the 9th District election in November, made the announcement just days after a four-day hearing into alleged election fraud held by the North Carolina State Board of Elections. 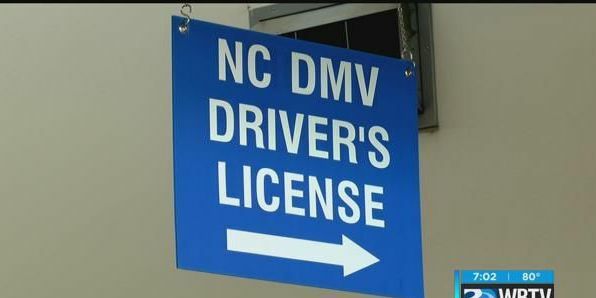 The driving records of tens-of-thousands of North Carolinians are incorrect in the North Carolina Division of Motor Vehicles’ computer system, internal documents obtained by WBTV show.